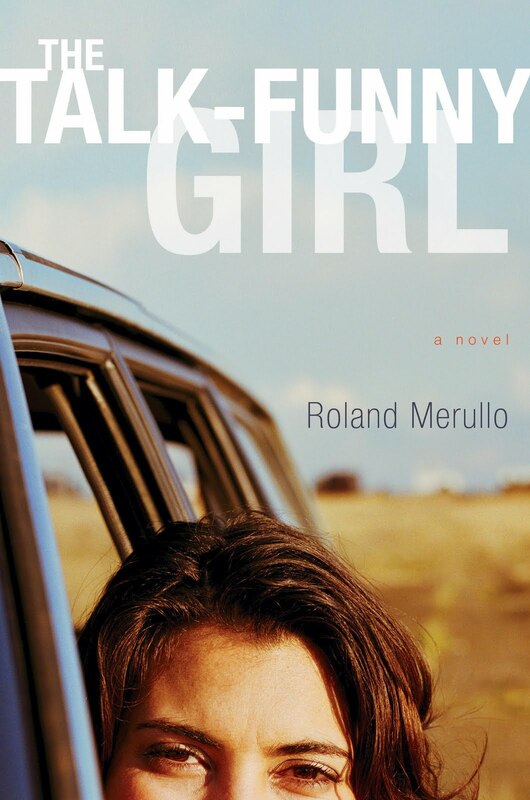 Language lovers, grammar geeks, and students of story structure will glean added satisfaction from the tale Roland Merullo spins in his most recent novel, The Talk-Funny Girl, in which Merullo uses language itself as a barometer of character change. His protagonist may bring to mind flower girl Eliza Doolittle, whose stumbling block in George Bernard Shaw’s play Pygmalion was the way her Cockney accent revealed her working class roots. But Merullo’s Marjorie has even worse problems: she knowingly mangles syntax. One quickly gets the sense that “Majie” is not a loving mother’s endearing diminutive. Her parents mangle her name, too. Whereas Henry Higgins takes on Doolittle to win a bet that he can get her to pass for upperclass, a desire the girl buys in to, we quickly understand that Marjorie’s personal stakes are too high to seek escape from her family’s odd subculture. Despite teasing and the way it holds her back in school, she wears the family’s odd mode of speech like an arm badge of compliance. Only one thing betrays her desire to change: when she finally finds the job that meets her impoverished parents' demands, she tells the employer her name is Laney, a twist on the middle name she prefers. The employer, Sands, is no game-playing Henry Higgins. He’s a man on a spiritual journey building by hand his own cathedral, work Laney finds healing. She finds it hard to trust him, though, given her background and the fact that a kidnapper has been killing teenage girls in the area. Sands challenges Laney’s odd speech and she clings to it, but his friendship and quiet presence slowly change her from the inside out. When my mother was paying for food at the market, or cooking something at the stove, or sitting poor-postured in the passenger seat of the pickup, it often seemed to me she was only half present, that her real self, her spirit, lay hidden behind the disguise of her slim body. In certain kinds of light, I saw her as a skeleton or a ghost, the clothes and skin and flesh and hair just things that had been pasted on and could fall away with one shake. Laney's language is not a function of poor education and breeding after all. It is a remnant of abuse, and the book’s lovely prose, a promise of salvation. Sounds like a fascinating book, Kathryn! Thanks for sharing! Interesting book ... and gave me a great idea ... next time I get busted for a typo (which is all too frequently), I'm gonna say, "I meant to that!" LOL, Christopher. I don't think you'll get away with that. Kathryn, if this book is available on Amazon, I wonder what their new quality control program will do with the fractured English. They are using some computer program to "proof" books and if they find even the smallest mistake, they are contacting authors and publishers to fix them. 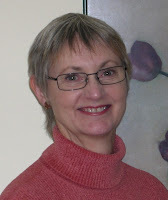 In some author forums the question has been raised as to how they will handle this type of intentional "mistake." Maryann: I hadn't heard about that! I've heard of some small publishers who have "an acceptable level of error" before they'll go back and fix--one I heard about was 10-12 errors--I wonder what will happen to them? Not every publisher can suddenly fund another print run. So what are the stakes here? If the publisher won't fix them, does Amazon stop carrying the book? Perhaps Amazon's algorithm doesn't look at words in dialogue (i.e., between quotes). Otherwise almost all books would be, um, Busted! Dialogue is way too stilted when it is completely grammatically correct. This book sounds really interesting. Thanks for sharing. Kathryn: Well, you know that typo in my first comment ... I meant to DO that ... how'd that work?